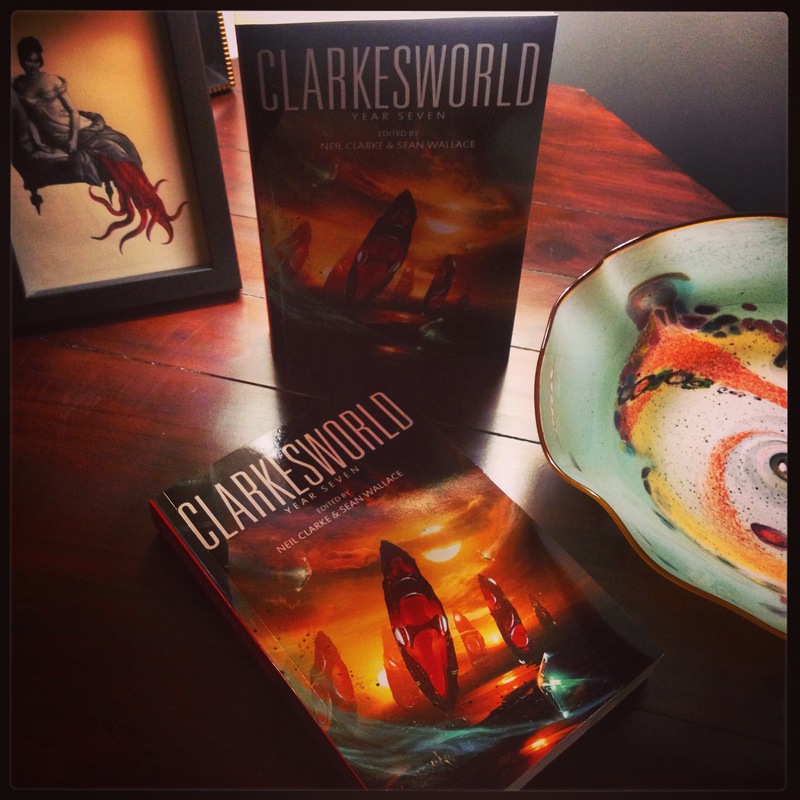 Tags: clarkesworld, neil clarke, sean wallace, short story, sweet subtleties, writing. Bookmark the permalink. Previous post ← Aurealis Weekend: In which Awards were won!